Without formulas, a spreadsheet is just a nice way to organize data. Formulas provide the power and automation that make spreadsheets come alive. 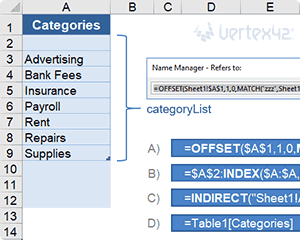 At Vertex42, we love using Excel formulas to create awesome templates, so we have devoted this part of the blog to describing our favorites. A basic running balance formula can lead to hard-to-detect errors. 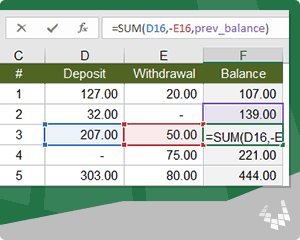 Learn two ways to create a running balance in Excel that doesn’t break when you delete a row, insert a row, or move rows via cut and paste. 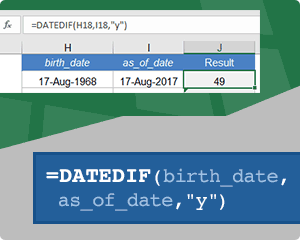 In Excel, an array formula allows you to do some powerful calculations that you might not be able to do any other way. 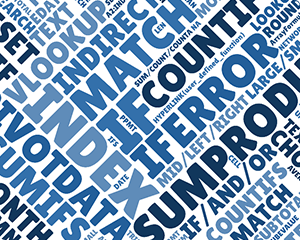 Learn how to use both simple and advanced array formulas, including nested IF formulas, sequential number arrays, and matrices. 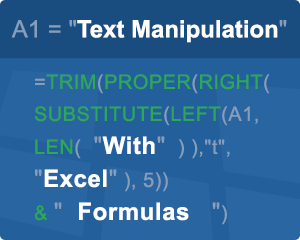 This is the ultimate guide to using Text Formulas in Excel such as SUBSTITUTE, LEN, CHAR, CONCAT, TRIM, LEFT, RIGHT, MID, FIND, SEARCH and others. The examples start simple and then build up to more advanced formulas including cleaning up data, splitting text into columns, and converting strings to arrays. 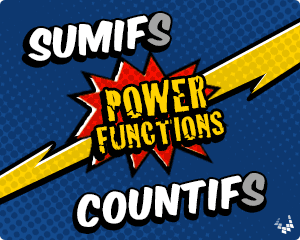 SUMIF, SUMIFS, COUNTIF and COUNTIFS are very powerful functions for data analysis. The hardest part is learning how to define the criteria for different types of comparisons. This article shows examples of all the different criteria types, including matching blank and non-blank values. 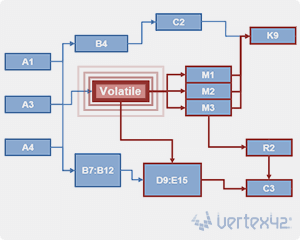 Volatile Functions – What’s the Big Deal? A Volatile Function such as RAND, TODAY, OFFSET, or INDIRECT is recalculated every time Excel recalculates. That may be a problem, or it might not be. This article explains why volatile functions may slow performance and also explains why I love them so much. A Dynamic Named Range is an awesome way to reference customizable lists. This article explains how to use OFFSET, INDEX, INDIRECT, CHOOSE, and IF to create dynamic ranges. It also explains formulas for finding the position of the last value in a range. 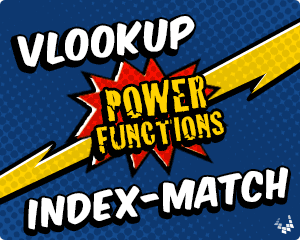 Learn how to use both VLOOKUP and INDEX-MATCH and other powerful formulas to do lookups in Excel, from simple to advanced formulas, including multiple criteria and case-sensitive lookups and to get the last value in a range. 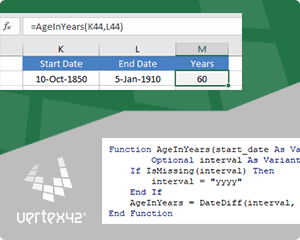 Learn how to Calculate Age in Excel using DATEDIF and other Excel formulas. Calculate age in years or a combination of years, months and days. Learn an accurate work-around for the “md” option. 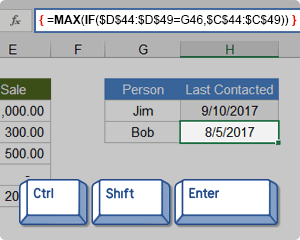 Learn how to create your own custom functions in Excel using VBA. This articles explains the pros and cons of user-defined functions and provides examples. 20 Excel experts share their lists of favorite Excel functions. 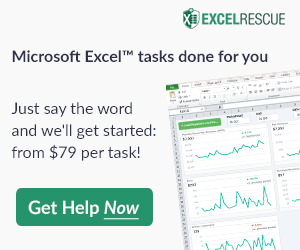 If you want to get more out of Excel, try using these functions in your work.